Dubai: The UAE Embassy in Khartoum issued a travel advisory on Wednesday night, alerting citizens to exercise caution amid the growing tensions between protesters and Sudanese President Omar Al Bashir. 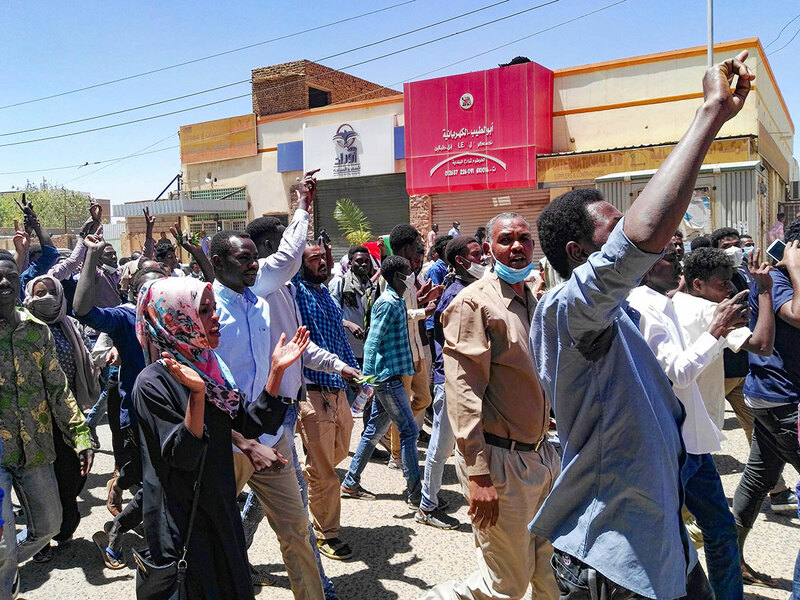 The protests started last December and have been persistently growing as the public demand an end to the presidency of Al Bashir, who has been in power since 1993. On its social networking sites, the UAE mission called on Emiratis to take precautions, and avoid gatherings or any kind of demonstrations. “In the event of an emergency, travellers can contact the UAE Embassy on +249-155-888-888 or the call centre of the Ministry of Foreign Affairs and International Cooperation on 800-444-44,” said the UAE Embassy. The UAE authority also advised Emiratis in Sudan to keep up-to-date on the political situation, and to register for the online Twajudi [My Presence] service, found on the website of the ministry — www.mofa.gov.ae — or on the smart app, called UAEMOFA. Twajudi is a service that the Ministry of Foreign Affairs provides to Emiratis, which allows embassies to contact and help citizens return back to the UAE safely in cases of emergency.